In a shiny 12-storey building in Bishopsgate, on the edge of the Square Mile, is a company that represents the last faint echo of a time when one family ran the two biggest breweries in the world. The City of London Investment Trust is, today, a £1 billion business with investments in everything from pharmaceuticals to mining, and power supply to media, and a record of increasing its dividend every year for the past half-century. 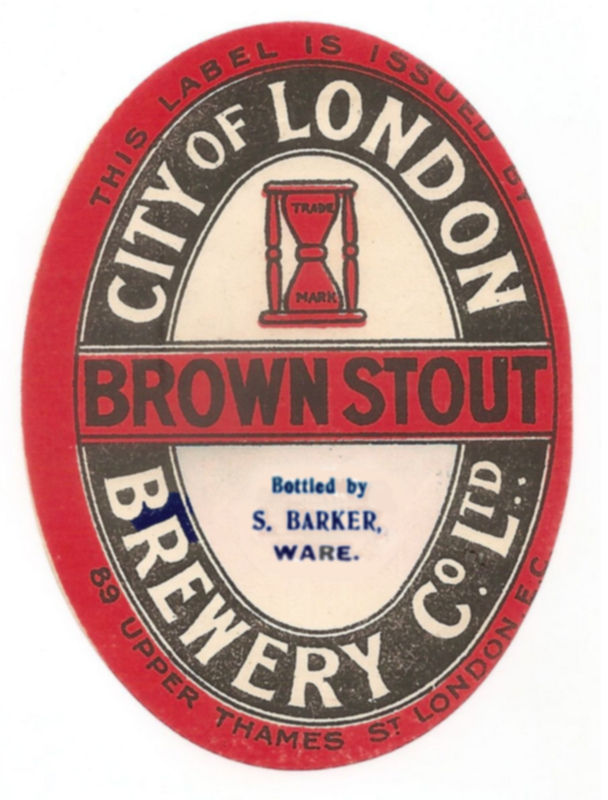 But the firm started in 1860 as the City of London Brewery Co, and its roots lie in the brewing industry as far back as the 15th century. 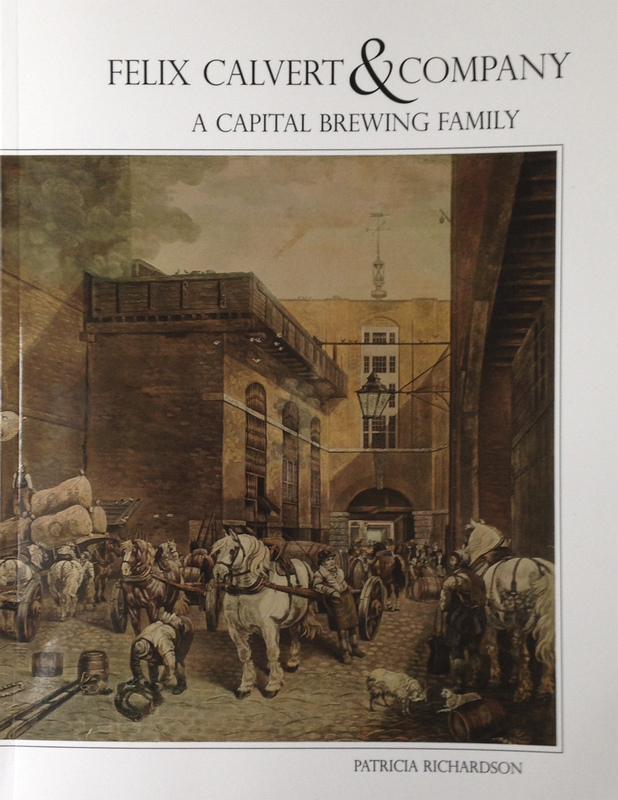 The family that dominated the early history of the concern were the Calverts, landowners from East Hertfordshire, who married into ownership of, first the Peacock brewhouse in Whitecross Street, by the Barbican, on the northern side of the City of London, and then the Hour Glass brewhouse, three quarters of a mile away off Thames Street, by the river. In the middle of the 18th century these were the two biggest porter breweries in London, and, therefore, the biggest breweries in the world. However, the Calverts today are much less well known than their rivals, such as Whitbread, Truman and Barclay Perkins, in part because the family name was taken off the business in the middle of the 19th century, partly because no physical trace remains of their brewing sites and partly because the firm they founded did not quit brewing so much as drift away from it. But one big reason for the Calverts’ current obscurity is the extreme difficulty involved in untangling the dense thicket that is their family tree, as the descendants of Felix, Thomas and Peter Calvert, the three sons of Felix Calverd (sic) the family’s 17th century patriarch, spread out and multiplied down the years. The common habit of using the same first names down and across generations means that after the first Felix Calvert, or Calverd, was born in 1596 there were 12 Felix Calverts, seven William Calverts and seven Peter Calverts in the 17th to 19th centuries. Thanks to cousin marriage, one Felix Calvert, 1729-1764, a partner in the Peacock brewhouse, had a father also called Felix Calvert, and both his grandfathers were called Felix Calvert as well, while his great-grandfather’s great-nephew, Felix Calvert 1735-1802 (who also had a son called Felix Calvert), was a partner in the rival Hour Glass brewhouse. The result is that there has not been a book or article mentioning the Calverts and their breweries that does not have major facts wrong. One book from 2011 has six errors in one six-line paragraph. Another recent publication called a high-profile member of the clan, Sir William Calvert, “the grandson of Thomas Calvert”, adding: “though there is some confusion in various books”. Indeed: Thomas was actually the one son of Felix Calverd that Sir William was not descended from. Cousin marriage meant his father (another William) was the son of Felix junior while his mother Honor was the daughter of Felix junior’s and Thomas’s brother Peter. The Museum of London Archaeology managed to invent a completely fictitious member of the family, “Henry”, and get the date the family acquired the Hour Glass brewhouse totally wrong. Hurrah and thrice hurrah, then, for Patricia Richardson – herself a tenth-generation descendant of Felix the patriarch – who has pulled apart all the different Calvert strands and published a book that is a readable, illuminating and fascinating telling of what could more than easily have been an extremely confusing story. She has solved the problem of tracing all those Felixes, Williams, Peters and the rest by labelling the families of Felix Calverd’s three sons A, B and C, and then numbering each new bearer of an old first name consecutively within the stream, so that, for example, Felix Calvert 1729-1764 of the Peacock brewery is Felix Calvert B3, his grandfathers are Felix Calvert B1 and C1 respectively, and his distant cousin at the Hour Glass brewery, Felix Calvert 1735-1802, is Felix Calvert A4.